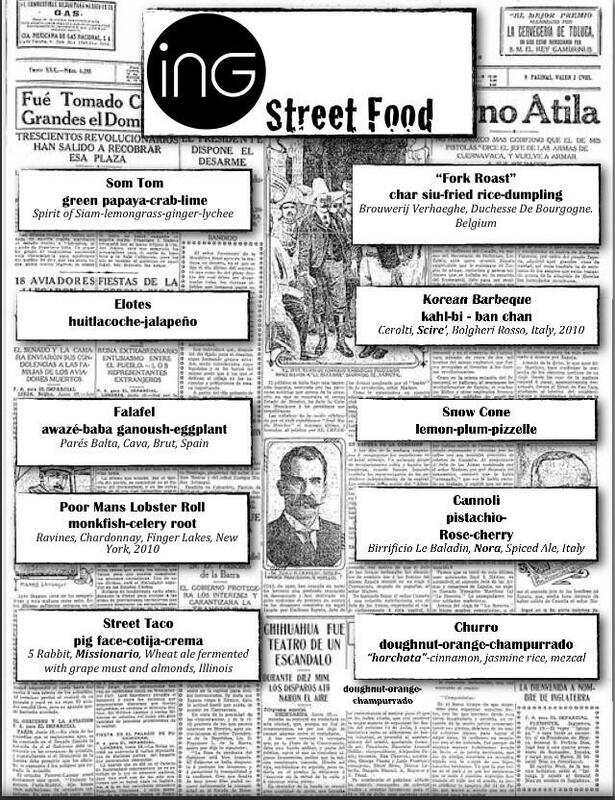 iNG’s latest menu, beginning July 30, is street food-themed with an international flair. The menu is new iNG executive chef Tim Havidic’s first after honing his craft the last several years with Moto while attending the Culinary Institute of America. iNG Restaurant is located in the West Loop at 951 West Fulton Market.